Gives aid in order to provide logistics and replace defective equipment. The Management of Kwahu Government Hospital has recently threatened to go on a strike, if the Ghanaian government does not provide them with logistics and required materials. As results of outdated and inadequate equipment, the medical staff is unable to provide health care, as we are acquainted with in the Netherlands. 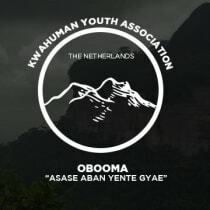 The Kwahuman Association of the Netherlands hopes to touch the philanthropies among us, to support us in giving aid to the Kwahu Government Hospital in Ghana. Every amount that will be generated will be received in our grateful hearts.